The primary concern of every brand is to reach the right people who are interested in the brand’s offerings. 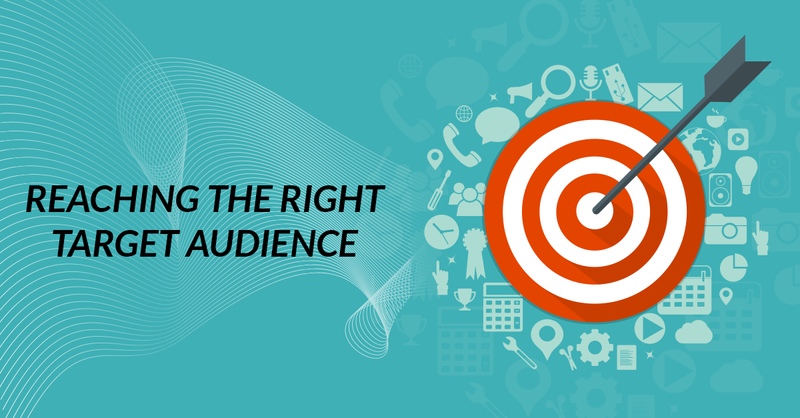 AI-based Digital Marketing makes it easier to reach out to the best target audience. Wonder how? This is because AI helps in identifying people based on their interests, focus, demographics, location and other aspects and decides who among those would constitute the best target audience for the brand. It’s beyond true - great user experience is the trick to keep the audience hooked to your website. More the time they spend on your site, higher is the probability of them converting to customers. With AI in Digital Marketing, it is becoming much easier to predict buyer personas, buyer behaviour, search preferences and so on. AI also provides the possibility of personalizing an experience on a website, through intelligent algorithms. After analyzing heaps and piles of data (including location, devices, interaction with the site, etc. ), AI can display content and offers that are appropriate and relevant for each person. This plays a huge role in enhancing user experience and helping them cherish their digital interaction with brands. Online search has significantly changed over the years. The two big advances in AI that have revolutionized Search and Search Engine Optimization are Voice Search and Google’s RankBrain. Personal Digital Assistants like Amazon Echo, Google Home, Apple’s Siri, and Microsoft’s Cortana are simplifying lives by allowing people to perform searches through the press of a button or a voice command. Google’s machine learning algorithm, RankBrain, interprets Voice Searches and uses the power of AI to provide the best and most relevant results. These advances have modified the way marketers create and optimize their web content - Voice Searches require marketers to include conversational content that is closer to the way people verbally express themselves, as opposed to the common long-tail keywords. Brands that understand how to benefit from Voice Searches will be able to increase their organic traffic substantially. Further, with AI permeating Digital Marketing, search engines will get smarter and search sessions easier, owing to the ability of AI to easily track user behaviour and predict their decisions. AI has the unique capability to create as well as curate Content, which is the lynchpin of Digital Marketing. Content curation with AI will make it possible to connect better with visitors and display more relevant content. You might already be noticing instances of personalized content suggestions on various platforms - such as Amazon’s “people who buy X also buy Y” and Netflix’s recommendation system that suggests relevant movies and TV shows. And many of us can vouch that these recommendations are quite accurate! How can you as a brand or marketer benefit from this? Consider displaying articles that are relevant to each of your blog’s visitors, based on posts and topics they’ve been viewing on your blog, just the way HubSpot does. Your visitors are sure to spend more time on your site. Chatbots are computer programs or automated tools which are capable of conversing via auditory or textual methods. They are often designed to convincingly simulate a real conversation as well as execute simple tasks such as answering basic questions and fulfilling orders. Perhaps the most tangible application of AI in Digital Marketing, Chatbots are increasingly employed by companies of all sizes with the intention to automate their operations. Facebook Messenger too, has an integrated chatbot feature for business accounts, making it easy for users to communicate real time with the brand. Chatbots integrated into your website can make you stand apart from your competition owing to the advantages of 24/7 assistance while retaining customer data. 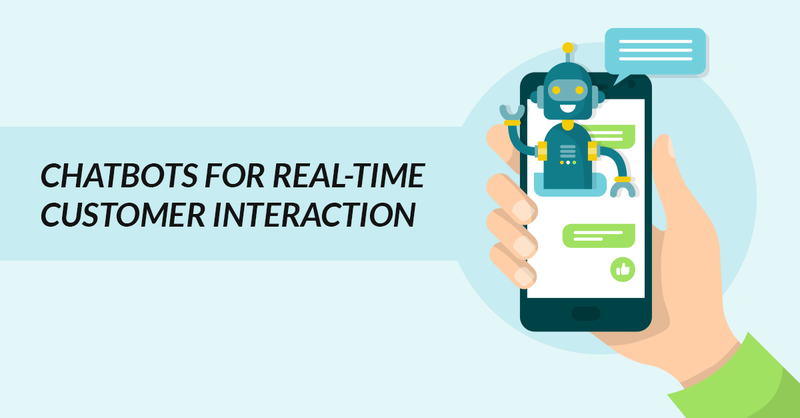 The best part - Chatbots can handle multiple concerns simultaneously and efficiently, treat all customers politely, reduce waiting time and streamline processes. Often, people are put through the arduous task of viewing advertisements that aren’t relevant to their interests. With the help of AI, which collects and analyses user data and predicts user behaviour, brands are now able to create and distribute advertisements according to their audience’s preferences. The result – audiences are seeing ads that matter to them and brands are receiving better returns on their investment in terms of quality conversions. Undoubtedly, Digital Advertising is one segment of digital marketing that has most successfully adopted AI. 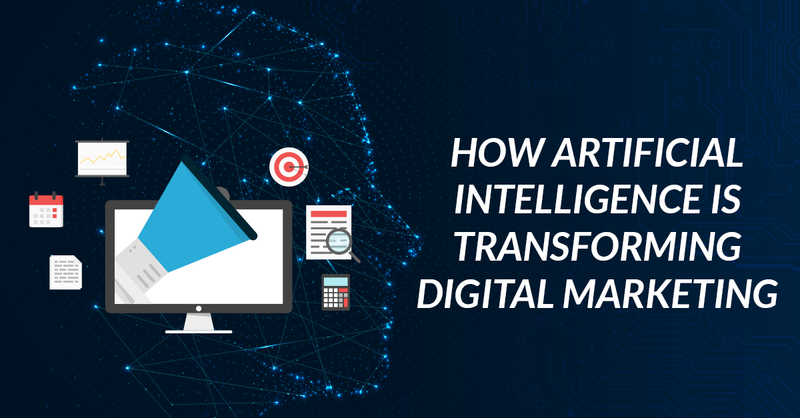 Wondering how you can implement the benefits of Artificial Intelligence in your Digital Marketing practices? Speak to our team of Digital Experts.